Saturday we played with sustained winds of 25 – 30. Really hard to keep my mallet up. 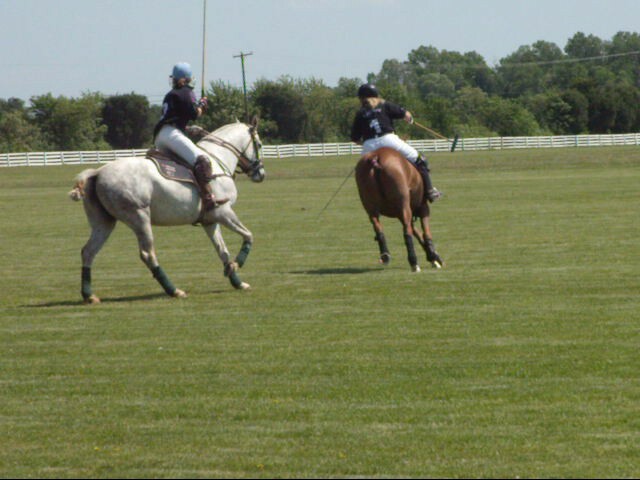 I played on the Legal polo team with Theresa, Marissa and Juan Carlos – all very strong players. I held in there, but my riding speed really needs to get better. Had one good play, getting the ball on the throw in. Had one good shot on the ball at speed. We won, so we go on to the finals today at 3:00.